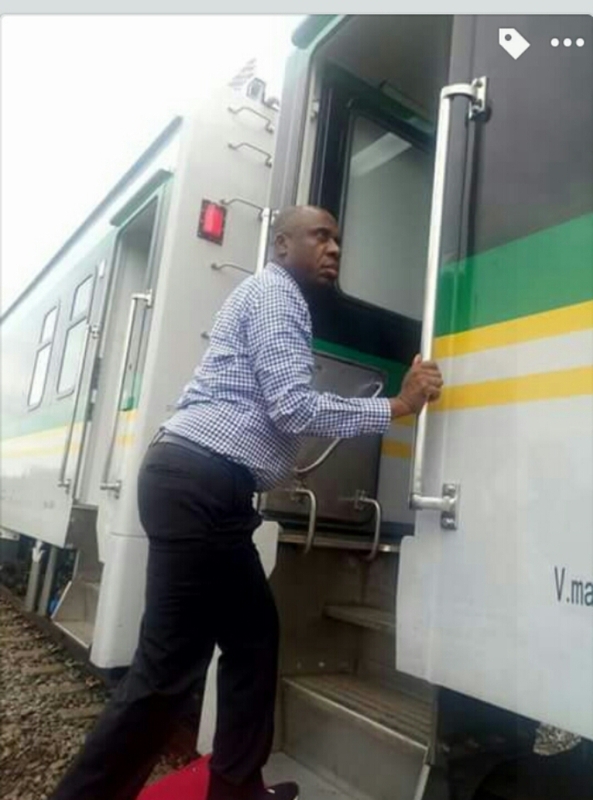 Honourable Minister of Transportation, Rt. Hon. 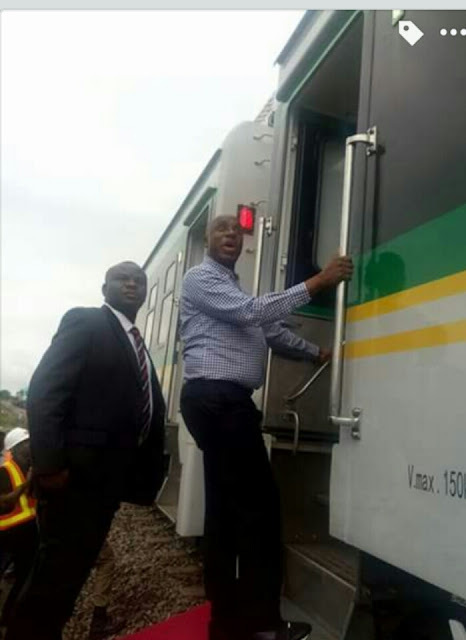 Chibuike Rotimi Amaechi Inspect Ajaokuta- Itakpe Warri Rail Line. 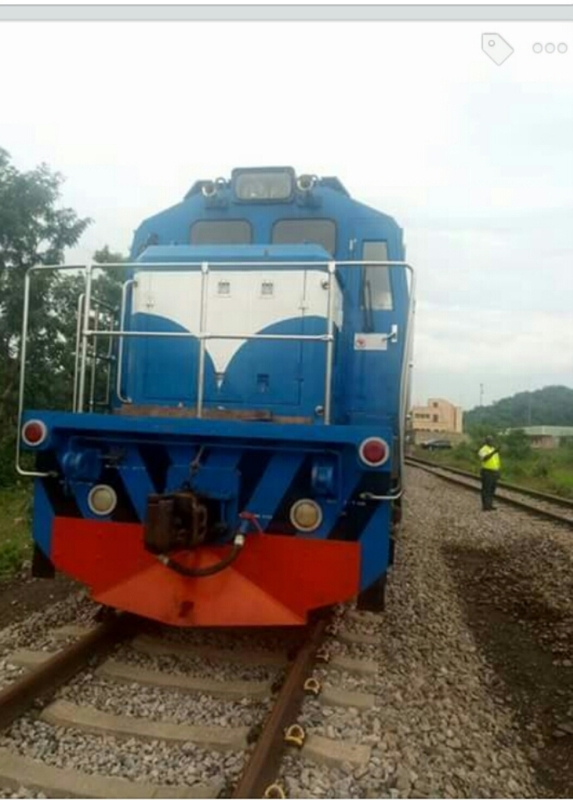 After 34 years Ajaokuta- Itakpe Rail Line come back to line will begin operation soon.